Automaker Hyundai has revitalized its reputation and emerged as a manufacturer of highly reliable lines of vehicles. Along with the boost in reliability have come some welcome upgrades in the areas of acceleration and handling, as well. Even so, many Hyundais still don’t come equipped with a backup camera system. That’s why Tadi Brothers carries Hyundai backup camera systems for every make and model. An aftermarket car camera generally costs less than having the automaker factory-install one. Our Hyundai backup camera systems are no exception. You may have avoided having a backup camera installed to save money on the price of your car, but now you have the opportunity to implement one economically, and realize significant cost savings. 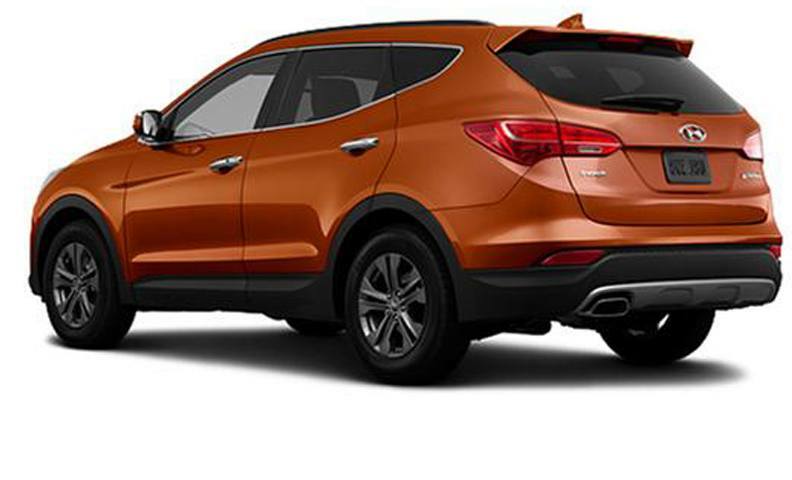 The sooner you outfit your vehicle with a Hyundai backup camera system, the sooner you’ll have a better view of the road while you travel in reverse. Considering our camera systems’ cost effectiveness and ease of installation, what’s holding you back? Explore our wide inventory and order a backup camera system today.